© Mitsu Yoshikawa. All rights reserved. Brachyglottis is an evergreen bush native to New Zealand. It reaches about fifteen feet in height, with leaves that grow seven-to-ten inches wide over a five-month period. Then the leaves fall to the ground. People walk over these leaves, unaware of what lies beneath their feet. But bugs living on the ground love the fallen Brachyglottis leaves with their soft texture and rich nutrition. 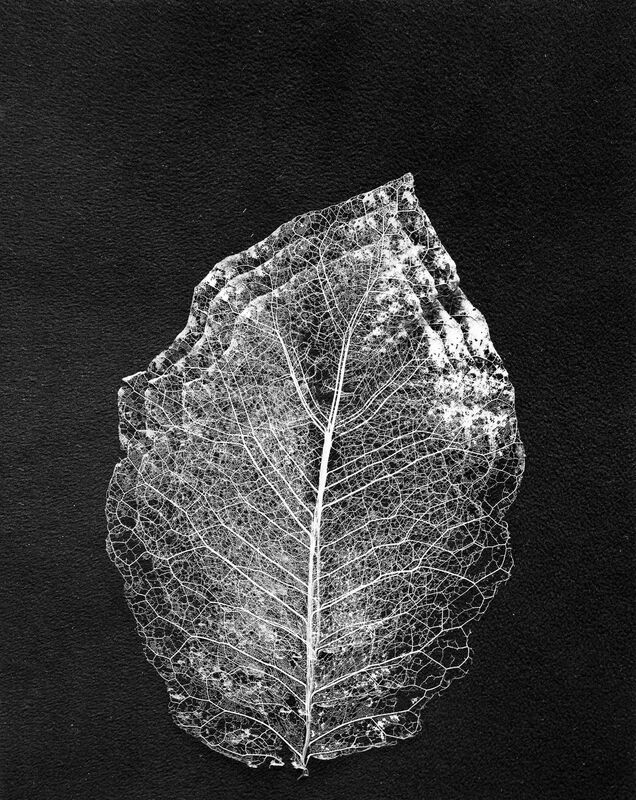 They eat the soft tissue of the leaf’s surface, leaving the tough veins to remain as a delicate memorial to the artistry and resilience of life as they slowly dissolve into the ground. When I found the partially eaten leaves, I was fascinated by the unique, ephemeral shapes left by the bugs after their meal. Date Uploaded: Nov. 29, 2017, 8:50 p.m.